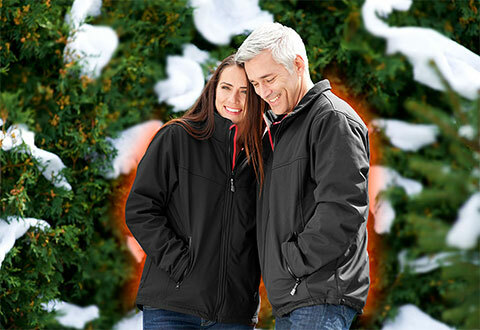 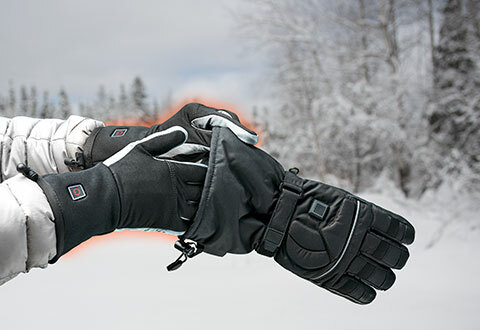 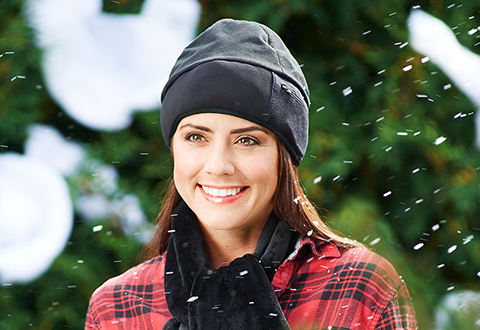 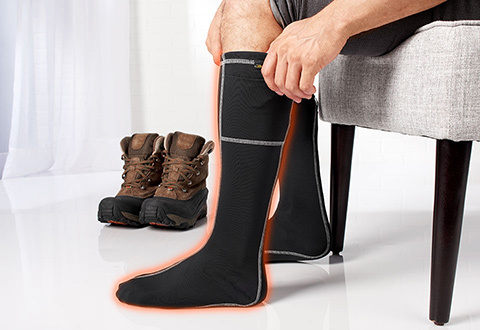 Stay warm while enjoying the great outdoors during winter months with Sharper Image heated apparel. 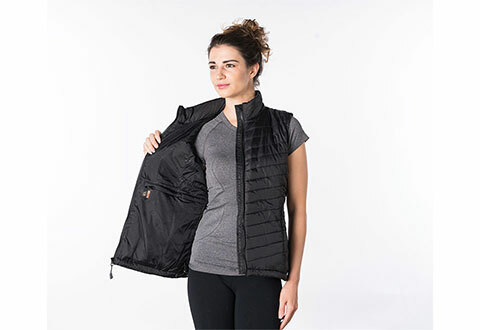 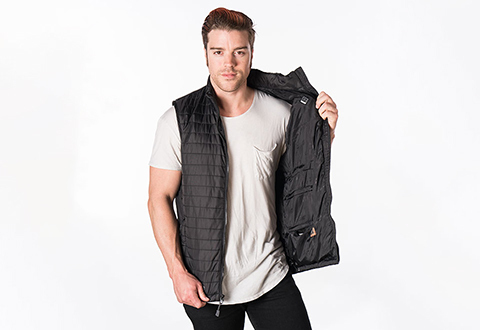 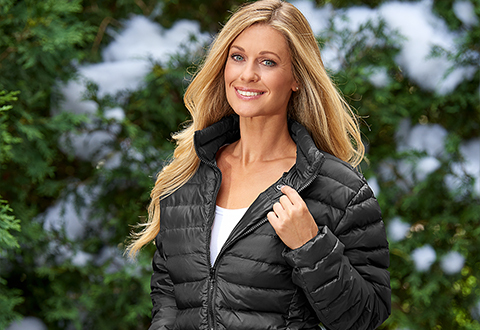 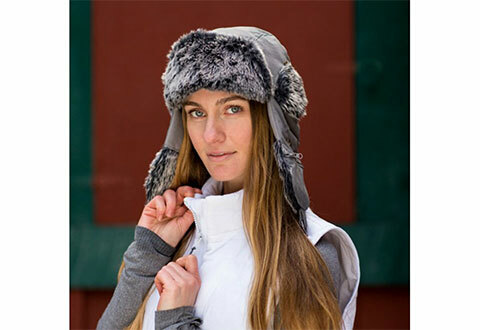 Shop rechargeable heated vests and jackets for women, rechargeable heated vests and jackets for men, heated gloves, hats and more. 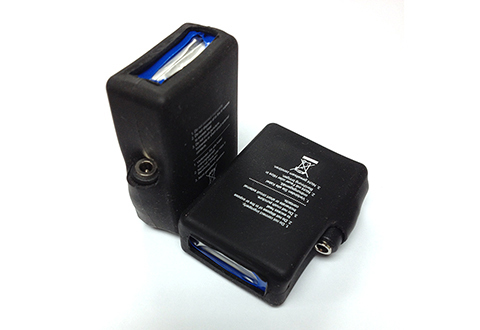 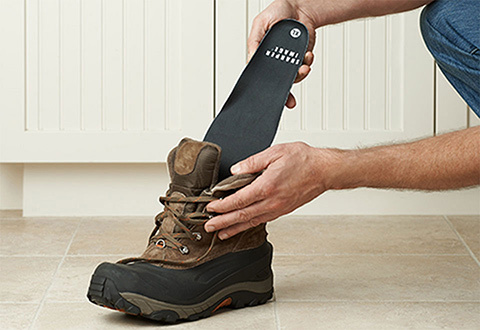 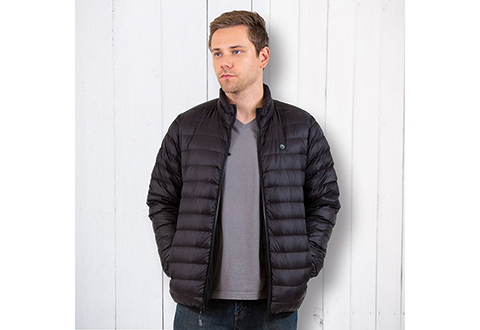 Great for outdoor sports, trips and even for casual everyday use. 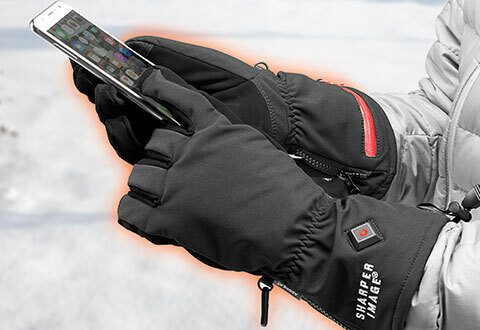 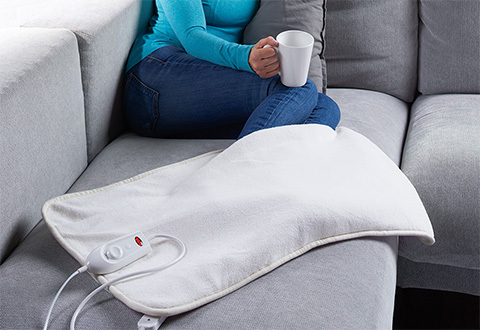 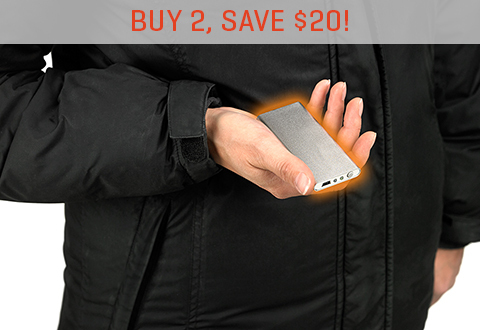 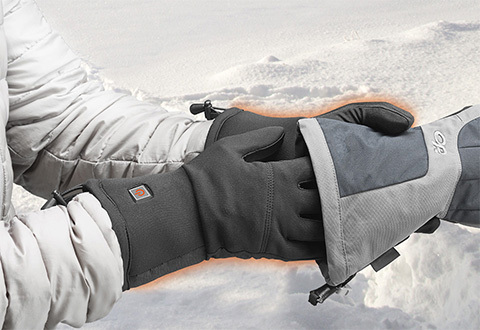 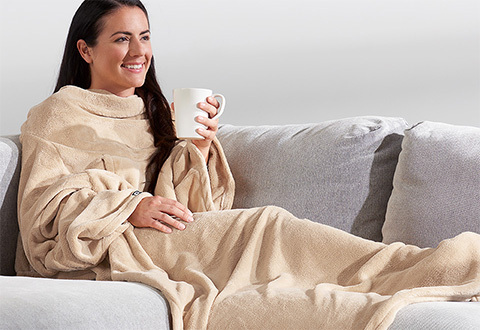 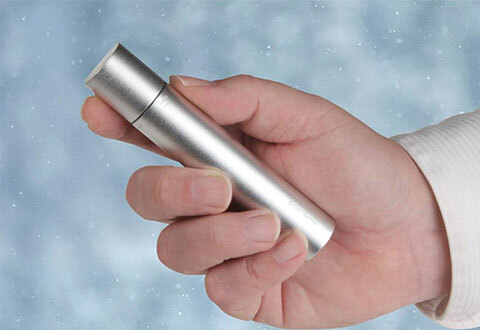 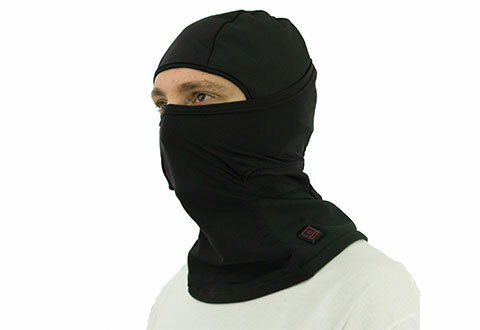 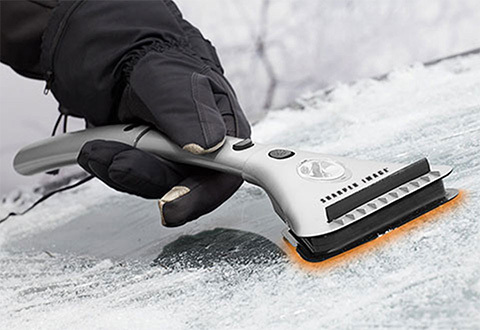 You’ll find everything you need to fight the cold right here at Sharper Image.